CoachCryptos is a football coach turned crypto enthusiast! 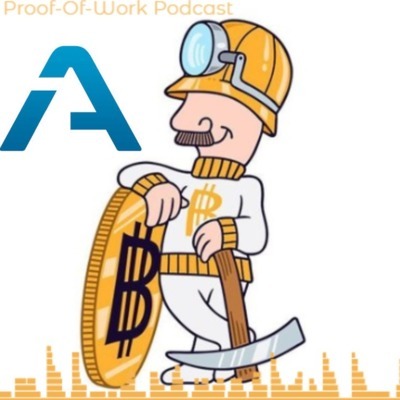 Come join as he dives into the many aspects of the crypto-mining world! 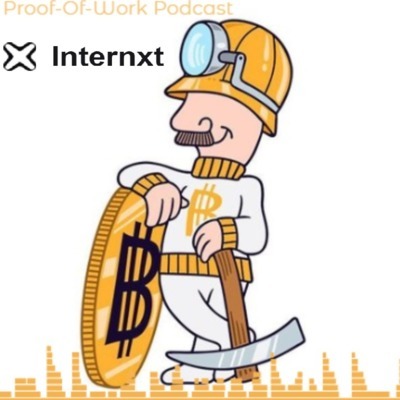 Topics include: spec-mining new crypto, GPU settings, AMD mining, and MUCH more! On this episode, we talk with Galimba about how he balances working with different projects and his newest creation: EGEM MONSTERS! 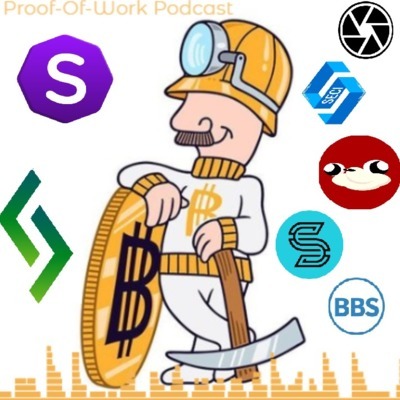 Then we talk with Sys and Freight about how they have resurrected Bitcoin Incognito into a great Masternode project! On this episode of the Proof-of-Work Podcast, we talk with OG miner Growdigi about his new project the Proof of Review. 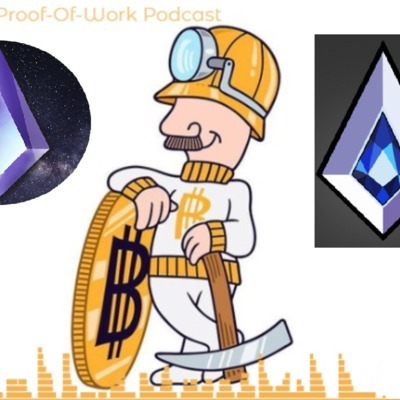 Then we catch up with Troy from EtherGem about his takeaways from the WCC in Las Vegas! Let's hash it out! On today's epidsode, we talk with Masari's lead dev, Thaer, about their project. We talk about the past, present, and the future! Then we catch up with Osoese about the WorldCryptoCon and the upcoming EGEM SFRX snapshot! You don't wan't to miss this episode! 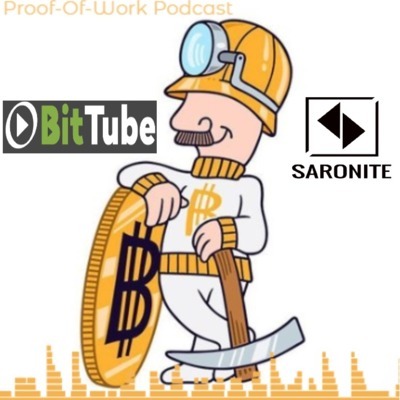 On this episode osoese and I sit down with EGEM Director Tbates67 and talk about EGEM Sapphire, 51% attacks, the upcoming World Crypto Con in Las Vegas, and Masternodes and much more! On today's episode I am joined by co-host, Osoese. 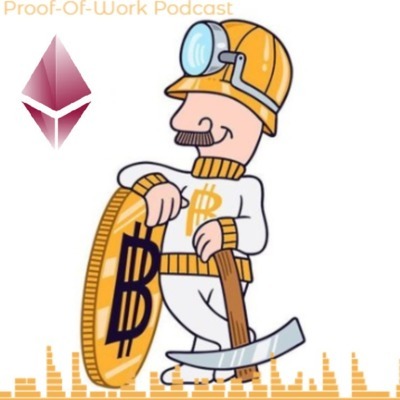 We talk with Eric about the highly anticipated implementation of EGEM ATMs. 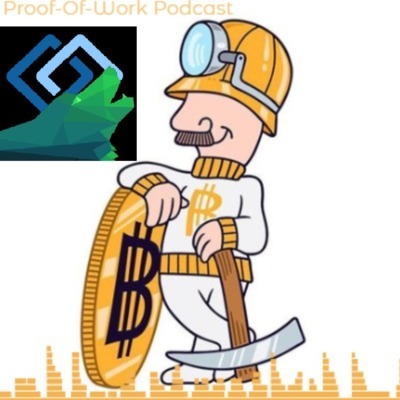 Then we talk with IaMaBeAsT about his role in different crypto communities and his position with EGEM. Listen in to this fun episode! 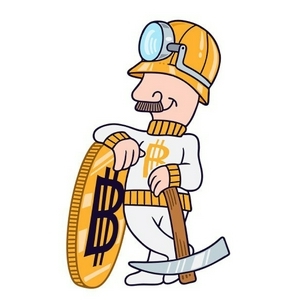 How To Mine When The Crypto Market Is REKT! This podcast is a follow-up on the previous episode about resources. 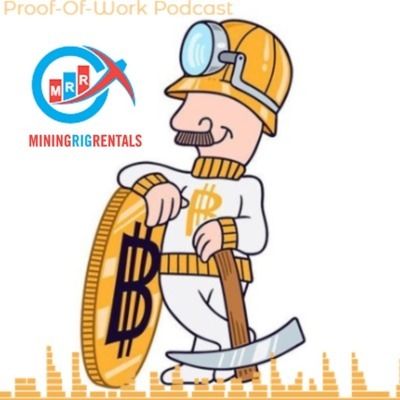 This podcast is strictly a tutorial on how to utilize Mining Rig Rentals (miningrigrentals.com) to rent hash. I also talk about the newest announcement from the $PURK community. 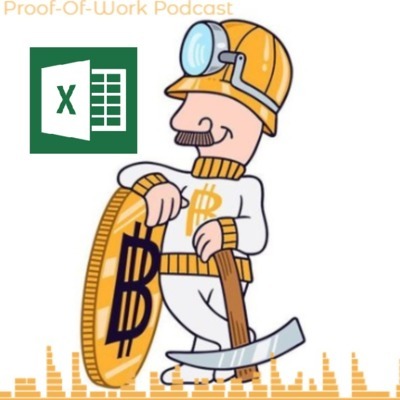 On the this episode, CoachCryptos introduces the Proof-of-Work Podcast, introduces you to spec-mining. We talk about spec-mining the new crypto $PURK and filling our bags with $PGC!